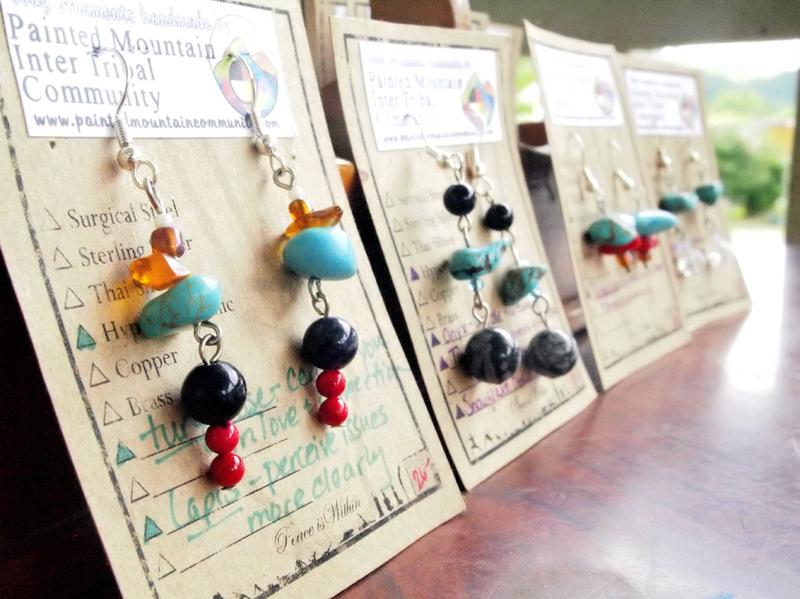 Many members of the Painted Mountain Community offer their handcrafted items for sale through our community liaisons. 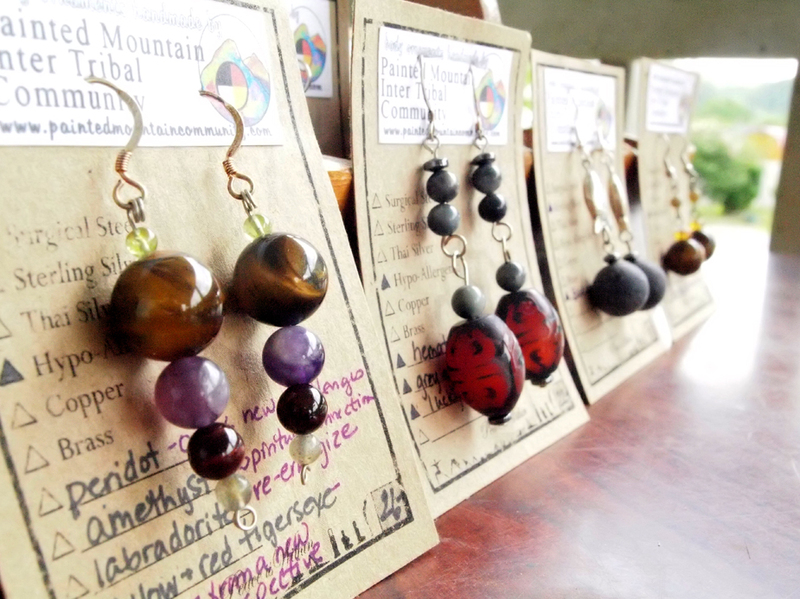 In this way, our items are available to retail stores sharing the opportunities of sustainability, respect, harmony, balance and connection with all. In addition, this cooperation brings more financial support and stability to our community and our families. 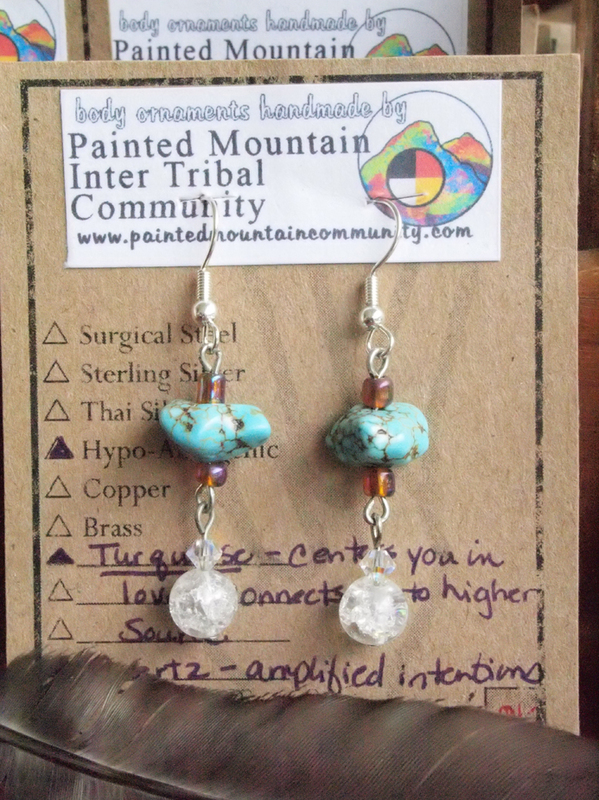 All items are made in respect, according to native principles and we are honored to offer these items. If you would like to carry our items, contact us to get linked with a community liaison who will assist you. 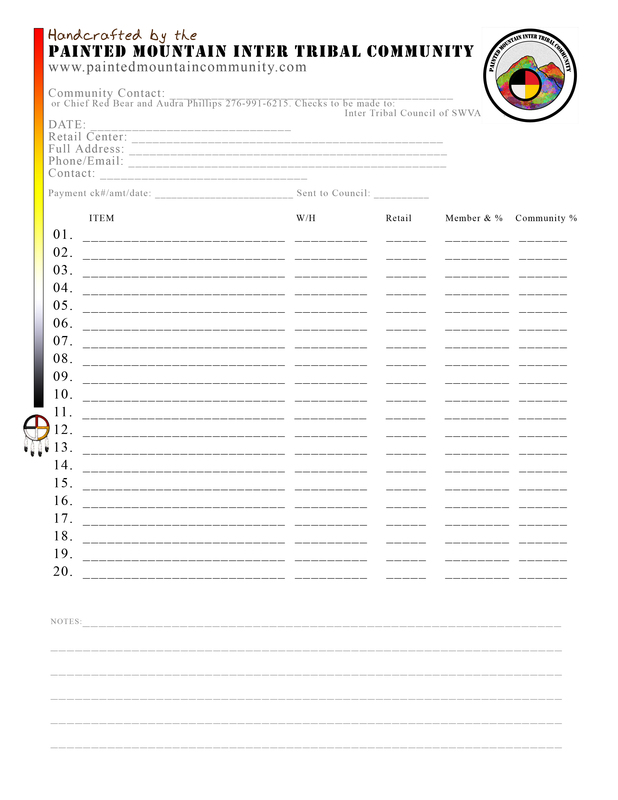 If you would like to sponsor our community through financial gifts or gifts of land to help support our on-going education and integration into earthly harmony, then contact Chief Red Bear. Placing your order in advance allows our families time create your order specifically to your request. Each stick is unique and created in respect. Sitting in a circle, you pass the talking stick from member to member with the agreement that only the person holding the stick is to speak. 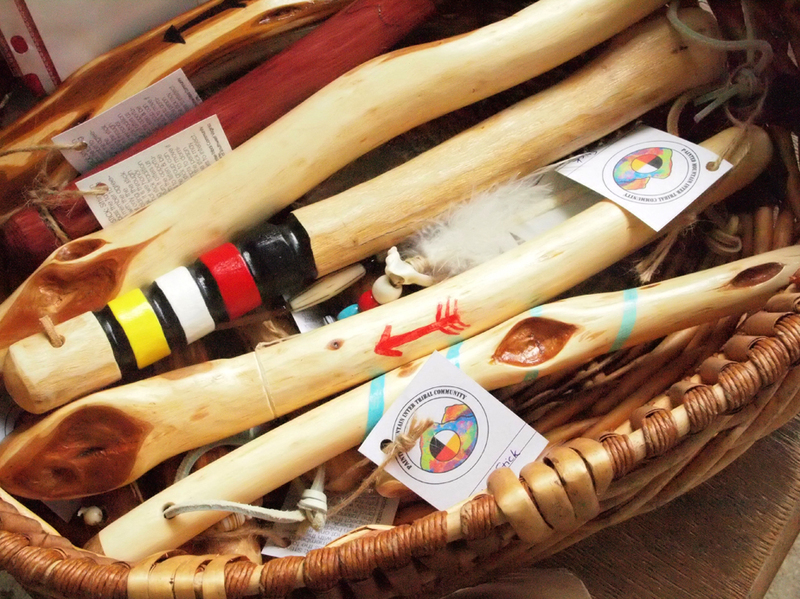 It is through respect that we honor the talking stick tradition and in return it offers us clarity with the opportunity for all to listen and be heard. Instruction card included. Handpainted animal totems on stone or wood chips. 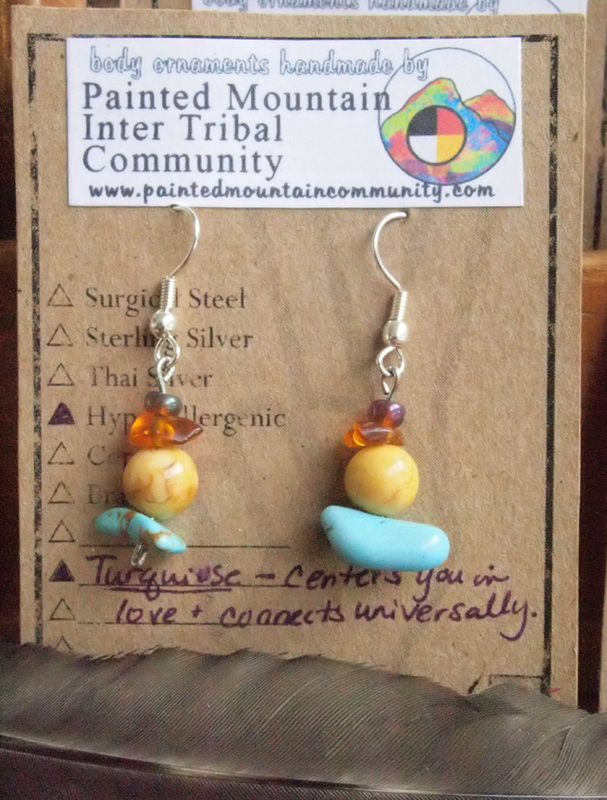 Each one is unique and comes with a card explaining the energy of the animal or symbol. Hi admin, i found this post on 22 spot in google’s search results.